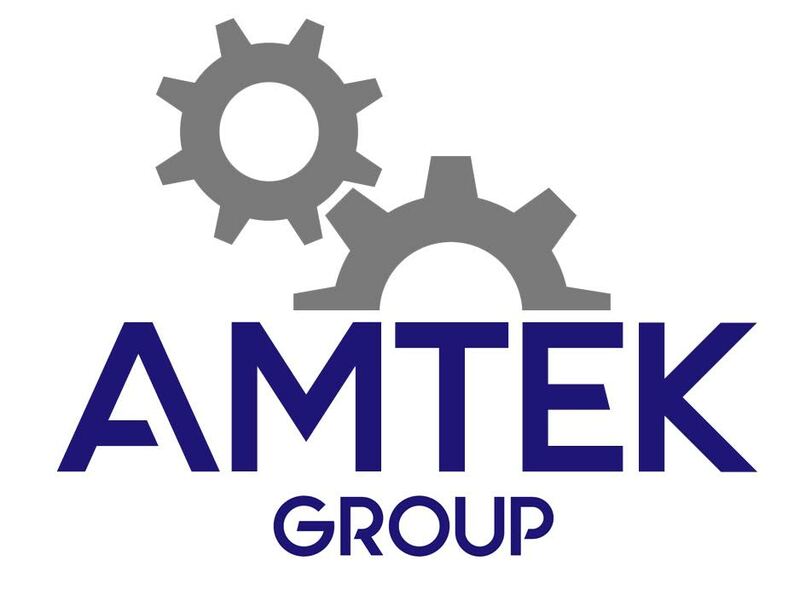 Established in 2003, Amtek Technical Resources provides a recruitment service for the placement of permanent and contract engineering staff for a wide range of roles across the engineering industry. Candidates are recruited and selected by engineers who understand the needs of an engineering design office environment. Comprehensive vetting can include interviews and CAD capability testing in our offices prior to placement. We use our network of talented engineers along with social media, jobs boards and recommendations to find suitable candidates. We take the time to understand your requirements. 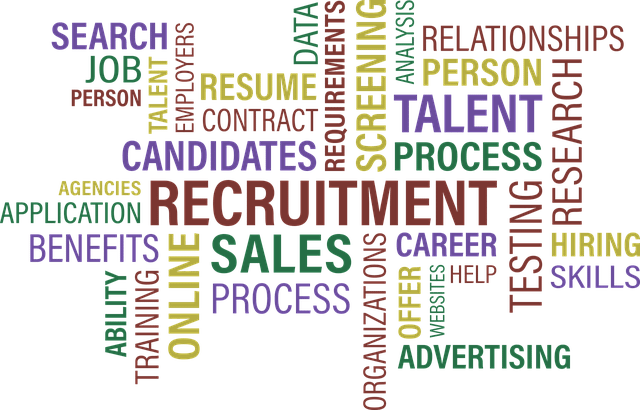 We believe in quality, not quantity when it comes to presenting suitable candidates.